Only twelve miles from downtown Santa Barbara, Carpinteria offers all the natural beauty of its larger neighbor in a small town setting. Locals enjoy pristine, golden beaches and gently sloping foothills without searching for parking or avoiding tourists. 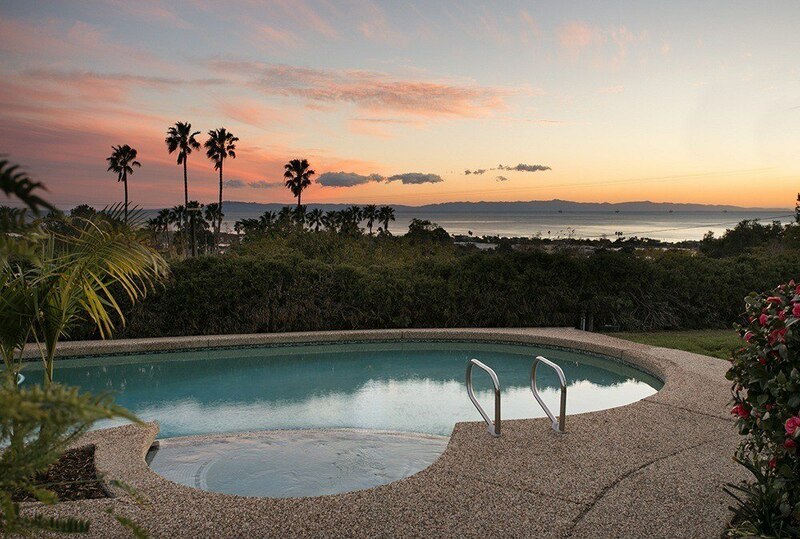 Praised for its slower pace of life and welcoming atmosphere, Carpinteria houses around 15,000 permanent residents. The real estate is diverse. Mansions line the shore at Padaro Lane and Sandy land Cove while more modest homes populate quiet neighborhoods just off the beach and north of the freeway. Giant plots of orchards and agricultural fields spread across the flats leading up to the hillsides. And anything from wooden cottages to marble pillared estates dot the slopes of the Santa Ynez Mountains, finding equality in their spectacular views. Downtown Carpinteria is made up of several blocks of favorite restaurants, timeless antique shops, and stores selling produce grown barely a mile away. It is this small town vibe that attracts potential residents and keeps the current ones proud to live here. Carpinteria is able to mix the appeal of a tiny costal community where store keepers and patrons are fond acquaintances with optimal location a handful of freeway exits from the bustle of downtown Santa Barbara. The community does become the focus twice a year, however, when it hosts the Rods and Roses Parade in summer and the Avocado Festival in autumn. But Carpinteria remains an inviting town in any month, emanating small town charm close enough to the action so you won’t miss a thing.